There are two regions of Mexico specializing in decorative ceramic pottery. One of them is Dolores Hidalgo located in state of Guanajuato and Puebla. Our hand painted ceramics can be divided into talavera subcategories. Those are painted pottery including flower planters and wall sconces. And then ceramic tableware. Decorative pottery includes handcrafted plates that can be used for dining as well as wall decoration. All kinds of table accessories such as candle hollers, salt and pepper dispensers, bowls, cake platters and saucers form that decorative ceramics group. 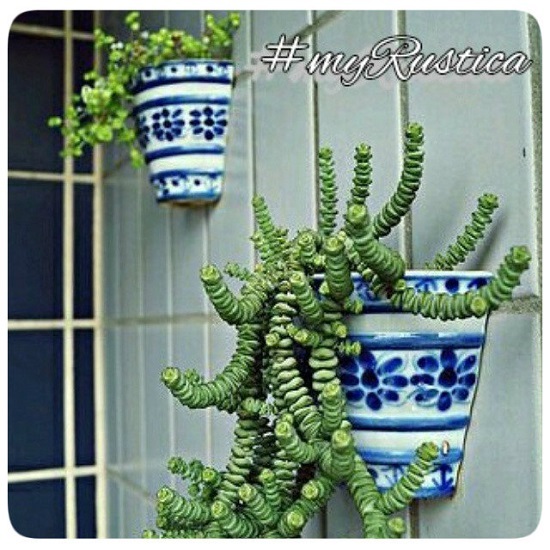 Rustica House rustic home accent pottery is handmade individually by artisans and shipped worldwide directly from Mexico.